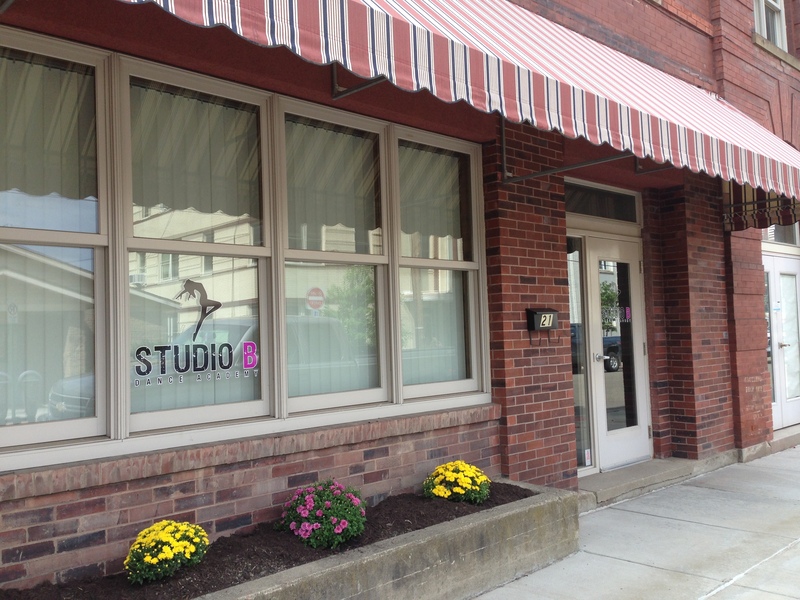 Find out about our classes! "She came out of class skipping. She loves that class!"